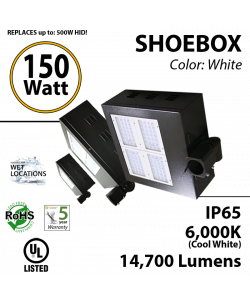 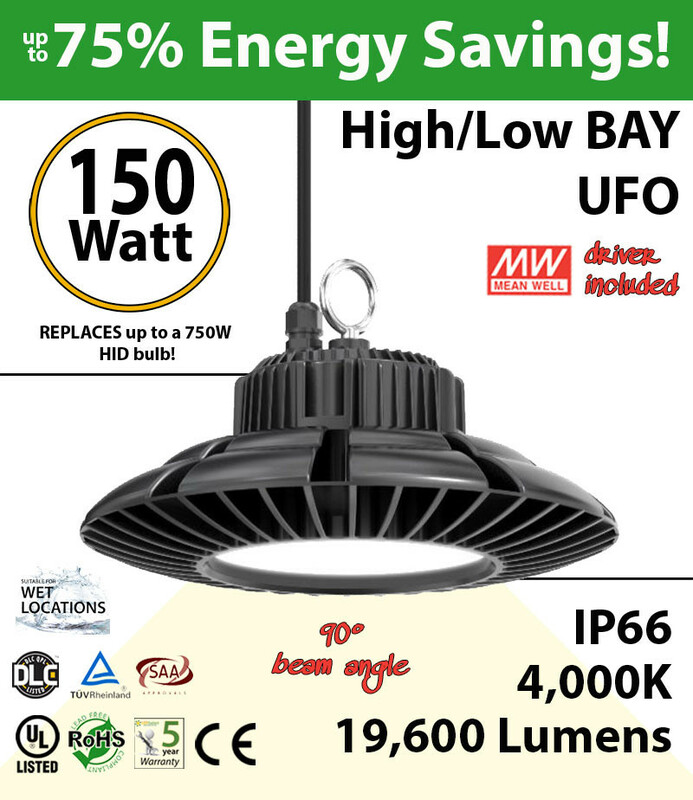 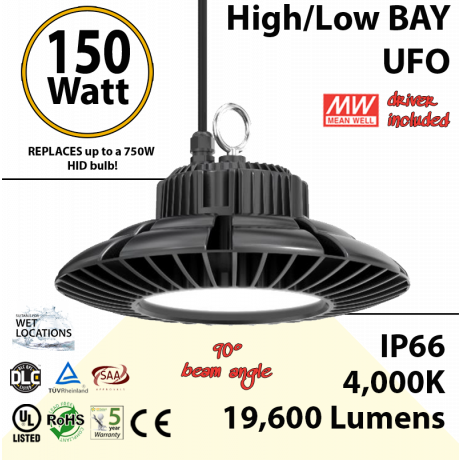 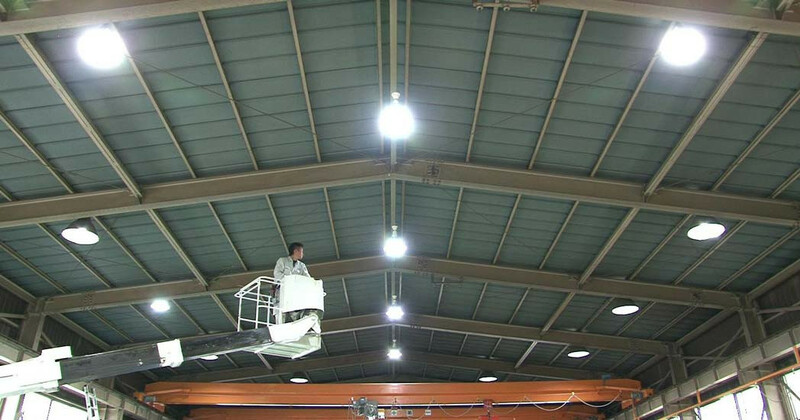 These 150w LED high bay light fixtures are a winner. 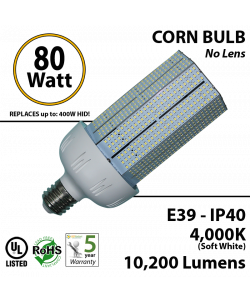 Replace up to 650 watts HID bulbs. 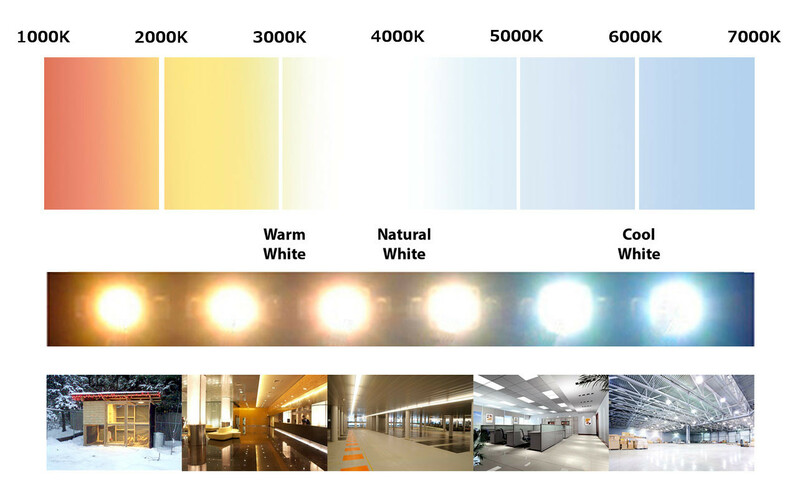 Perfect 4000K daylight for workshops. 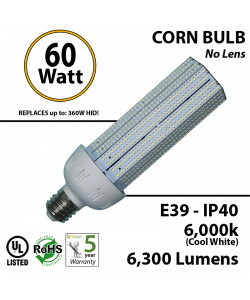 130 lumens per watt.